The westernmost city of Texas, USA, right on the border river that separates the richest nation in America from its poor and troubled neighbour Mexico. 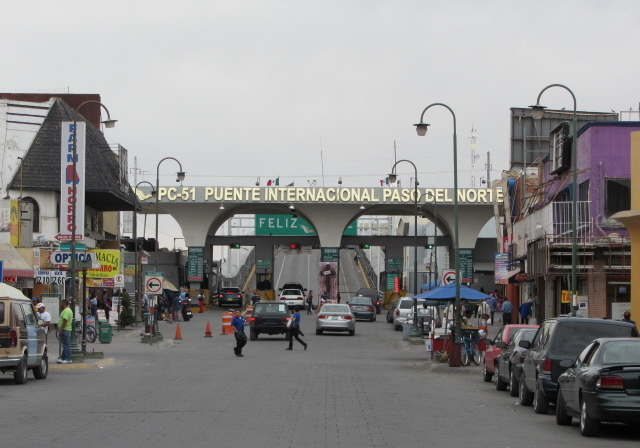 Across this border lies Juarez, currently the "murder capital" of the world. 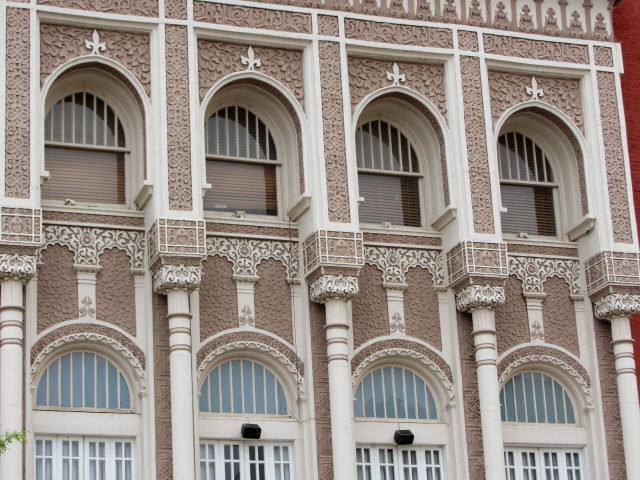 Other than that rather unhappy neighbourhood, El Paso itself has a couple of museums that may be of interest to the dark tourist. 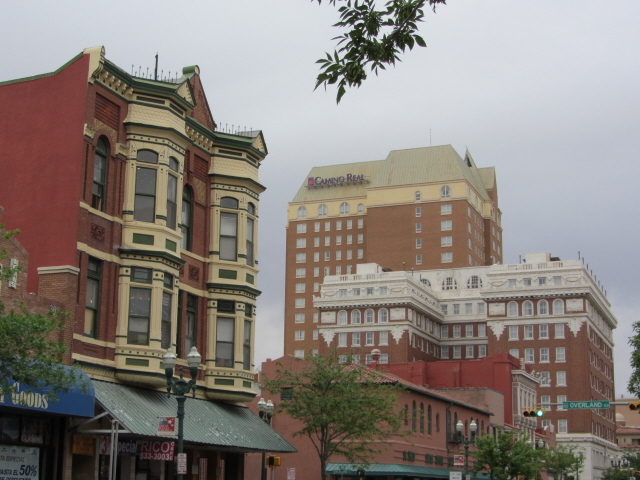 However, El Paso is hardly a prime destination in its own right, but can serve as a well-located stopover on tours of the south-west of the US. The El Paso Holocaust Museum is yet another one of the many such institutions one can find in various cities in the USA (cf. e.g. 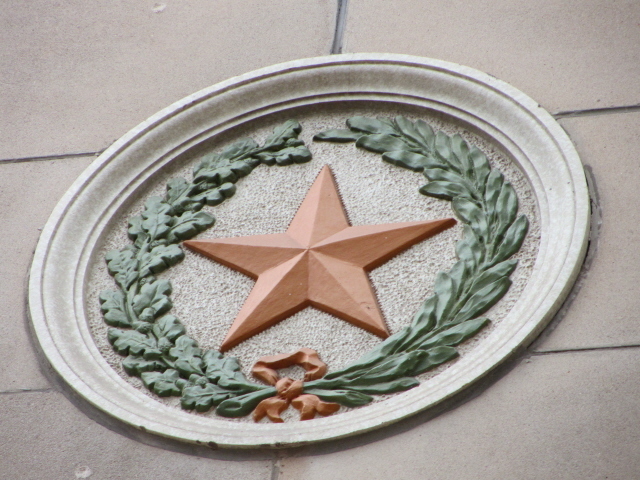 Dallas). This incarnation, founded by a Holocaust survivor, is small but tries to cover the history and background of the Holocaust quite comprehensively through video presentations and interpretative panels; its centre piece in the 'final solution' section is a railcar that visitors "board" as part of the illustration of the deportations to the extermination camps … Address: 715 N Oregon St, on the corner of W Yandell Dr; opening times: Tue-Fri 9 a.m. to 4 p.m., Sat/Sun 1-5 p.m., closed Mondays and on various public and Jewish holidays; admission free, but donations are welcome. The National Border Patrol Museum in the north of El Paso is the only one of its kind in the US and chronicles the job of the US border guards – so the emphasis is rather on the US side (keeping the border "safe", i.e. as impenetrable as possible), not so much about the perspective of those Mexican (illegal) immigrants so desperate to cross it by whatever means in order to get into the US. On display are uniforms, weapons and vehicles used by the border police as well as various documents and historical photos. Address: 4315 Transmountain Dr, El Paso, TX 79924; opening times: Tue-Sat 9 a.m. to 5 p.m.; admission free. Also related to the border with Mexico is the Chamizal National Monument and Museum. It commemorates the 1963 settlement of a border dispute between Mexico and the USA which had lasted for more than a century and had been caused by changes to the course of the border river, the Rio Grande. The park actually occupies the land finally assigned to the US for good. A small museum in the visitor centre provides an account of the history of the place. Location: to the east of downtown, between E Paisano Dr and the border Highway 375, just west of the Bridge of the Americas border crossing point; opening times of the museum: Wed-Sun 10 a.m. to 5 p.m. – the park is open daily from 5 a.m. to 10 p.m.; admission free. 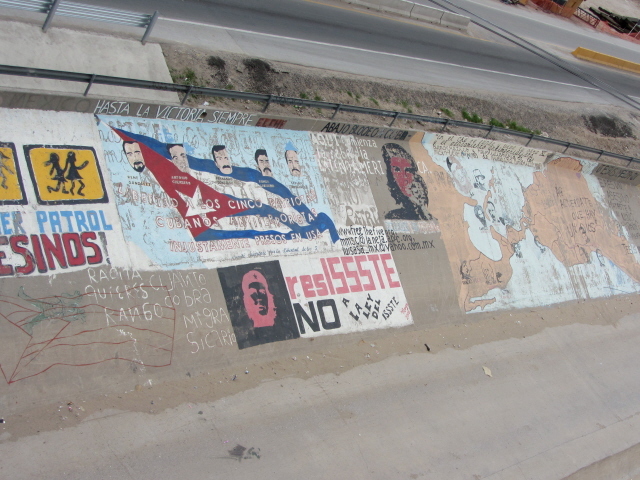 The actual current border is of course also a specific attraction for the darkly inclined tourist – given the specific sensitivity and political complexity of this particular border … and the risks taken by those intent on crossing it illegally. You can indeed see the massive border security measures that the USA takes in controlling this border. The best way to get a good glimpse is actually using a border crossing point to the neighbouring sister city of Cuidad Juraez over in Mexico – see below for an account of such a visit! Location: right on the Rio Grande river, which marks the border with Mexico from this north-westernmost corner of Texas onwards all the way down south to the Gulf. Texas thus has the longest stretch of this border, and El Paso sits roughly at the centre of its entire length. El Paso is actually closer linked to New Mexico than the rest of Texas. It's only ca. 40 miles (65 km) to the north to New Mexico's second largest city, Las Cruces, while Dallas or the capital city of Texas, Austin, are well over 500 miles (900 km) away. Even Tucson, Arizona, is closer than that, another 250 miles (400km) to the west (see AMARG). This makes El Paso a convenient gateway to the south-west of the USA. Access and costs: quite easy to get to; comparatively inexpensive. Details: getting to El Paso is quite easy both by plane or car – the city has its own "international" airport, though most traffic is domestic, with plenty of connections, e.g. to the major hubs of Texas, such as Dallas or Houston. Train services, on the other hand, are quite limited, though infrequent connections do exist to e.g. New Orleans or San Antonio and even as far away as Los Angeles or Chicago. For most travellers, however, the car will be the most likely means of transport to, and around, El Paso. Interstate 10, the main east-west artery of the south, links El Paso to San Antonio and Houston in Texas (and to Dallas via I-20) to the east, and to Tucson, Arizona, to the west. Interstate 25, branching off I-10 just north of El Paso near Las Cruces, provides a quick route north to e.g. Albuquerque, Santa Fe and beyond in New Mexico. Getting around within El Paso really requires a car too, as usual in the USA, especially since the places of interest mentioned above are not located all that close to each other and public transport links between them are practically non-existent. 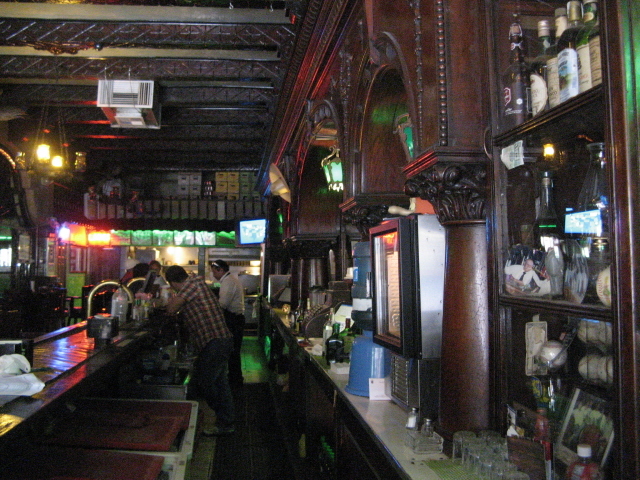 Accommodation in El Paso can be surprisingly affordable even in comparatively upscale downtown places such as the historic former Paso del Norte Hotel, now called Camino Real, which features a famous Tiffany glass dome bar. Eating out options are a bit meagre, but standard Tex-Mex fare is of course never far away. Admission to all the three museums listed above is free! That's far from the norm in the US (at least outside Washington D.C.), so that fact deserves special underscoring! Time required: a day or two should be well enough for seeing all the specific places pointed out above as well as for a quick look at the border (or for even popping across briefly – see under 'combinations' below). 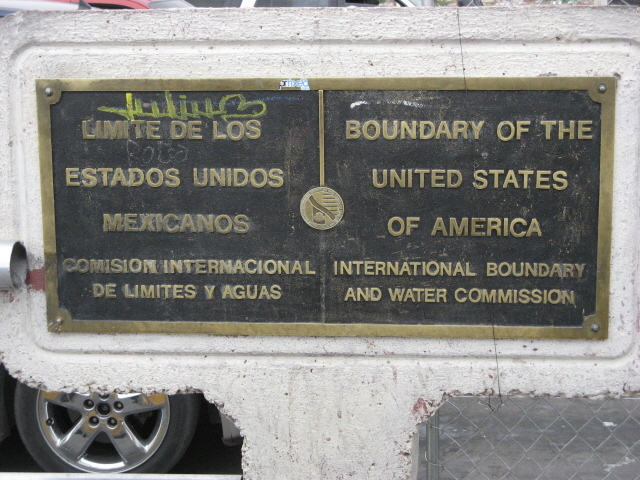 Combinations with other dark destinations: The closest "dark" attraction of sorts is "uncomfortably" near (from a US perspective): the border with Mexico. 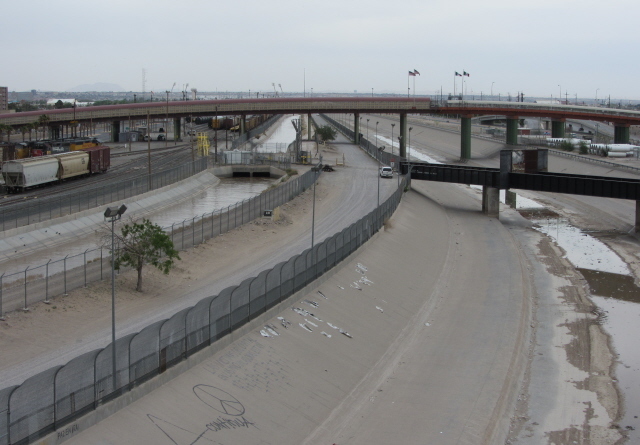 On the other side of the Rio Grande border river is Ciudad Juarez, which currently holds the darkly sad title of "murder capital of the world" … due to drug-mafia-related gang fighting and contract killings on a regular, almost daily basis – the city sees around 2000 murders annually! Now, I'm not as such promoting danger tourism, so this is not to say you should adventurously go and explore the backstreets of this seriously rough place. I admit, though, that I got a certain (perverse?) 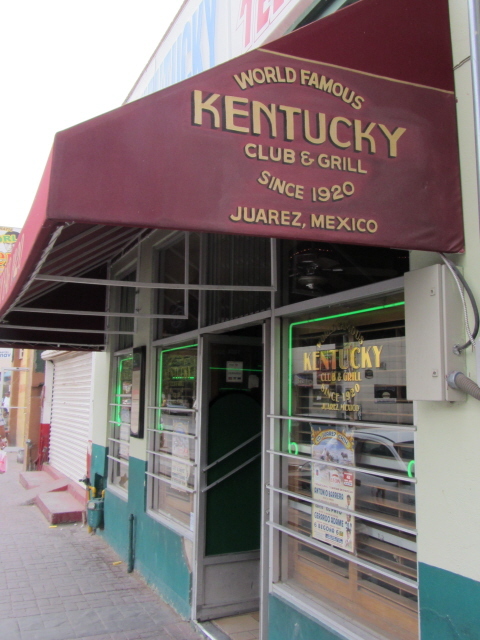 thrill out of popping over the border bridge over the Rio Grande and going for a quick margarita in the legendary Kentucky Bar just a couple of blocks down Juarez main street … before hurrying back. That was in the bright early afternoon on a Saturday, though, and never far from the watchful gaze of all the border security guards by the checkpoints at the bridge, so I think the risk taken was within the limits of sanity. The main thing to look out for as a dark tourist is, however, the border itself. And this is indeed quite a sight: the security on the US side is visibly high. Not only are there several fences along the banks of the border "river" … the Rio Grande may once have been a "grand" river, but today it's no more than a sad little trickle in an artificial concrete bed. 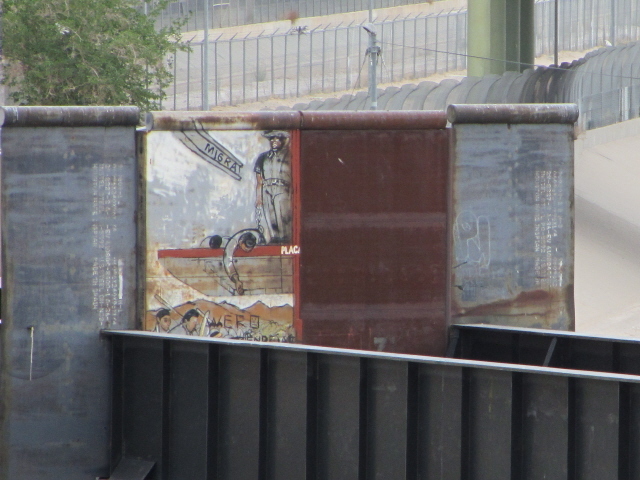 You can also see border patrol guard vehicles – and even bits of the "wall". 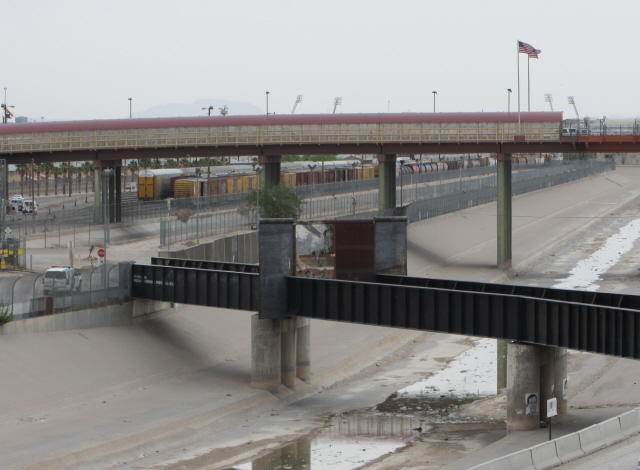 The most convenient way of crossing the border as a pedestrian is to use the bridge at the bottom of El Paso Street, just south of the western end of downtown – the bridge is best known by its Spanish name Paso del Norte International. If you're just after a quick glance, there's no point taking a car anyway – the queues are long and take an eternity to clear; whereas as a pedestrian you just walk across. You have to pay a small fee to cross the bridge, but otherwise there's no hassle whatsoever – you don't even have to show a passport or anything. It's predictably different on the way back, however, when not only do you have to pay a slightly higher bridge crossing fee, but you also have to pass through a checkpoint. US citizens can use a special fast lane, but Mexicans and all foreign tourists need to get in the long line at the international border control checkpoint. You need to show your passport and, if applicable, your multi-entry US visa. I found the speed of the proceedings tolerable, and not as much hassle as I had feared. 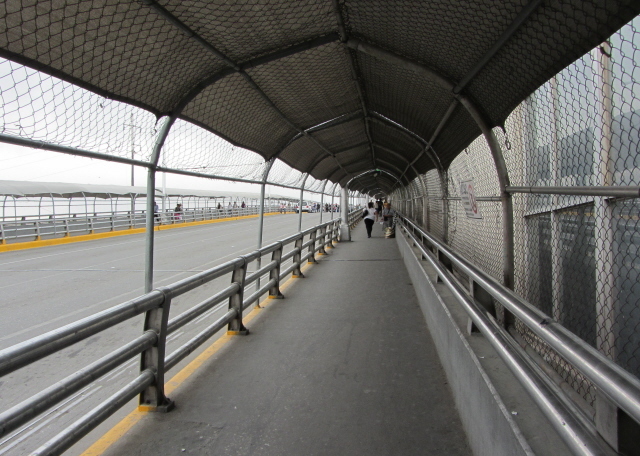 You get more hassle from street vendors and beggars on the Mexican side of the bridge. The latter actually adds the most uncomfortably overt impression of what a stark First World vs. Third World border this is economically. And what about all that gang crime in Juarez? Well, you'd obviously hope that you wouldn't see any of this when you briefly pop over the border. And as long as you don't wander off in the city, let alone on your own and especially after dark, then chances are you will indeed not notice anything particularly sinister. Stray further and the risk is that you may find yourself in the wrong place at the wrong time – you won't be a selected target, but if there's a gang shoot-out, innocent bystanders can easily get hit too. Yet, as long as you go during the day in broad daylight (and don't take anything visibly valuable with you) and don't stray far from the actual border crossing point, then the risk isn't beyond calculable. Still, the US State Department's website warns against non-essential travel to Juarez. When I asked at the hotel, the receptionist tried to avoid giving any advice and just stuck to the official line too, without saying outright that it would be crazy to venture over. 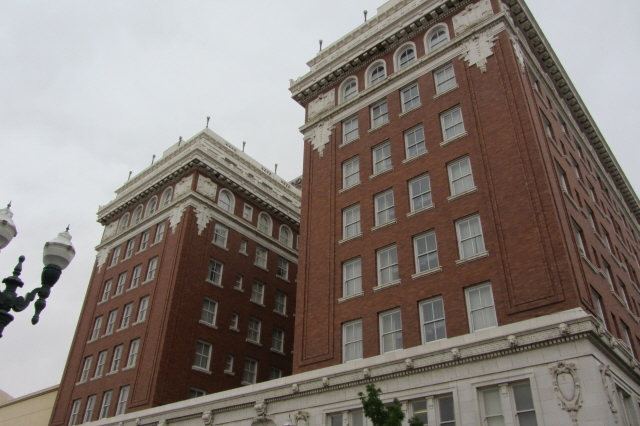 A hotel brochure in the room even gave helpful tips regarding border crossing regulations and proceedings – while still also mentioning safety concerns and making reference to the official government warnings. The bottom line is: the decision is yours. 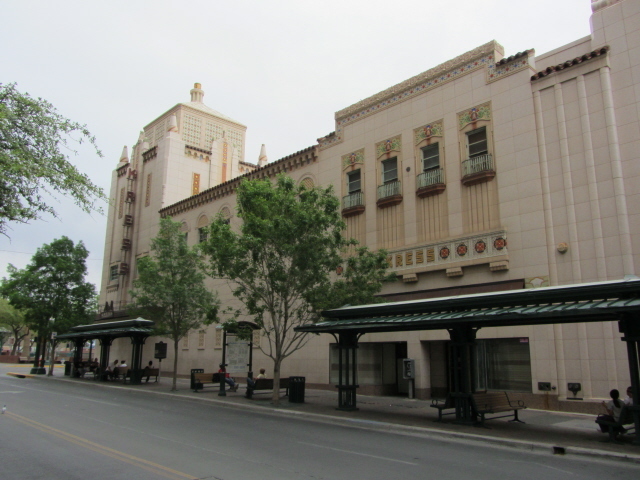 Other than the somewhat dicey attraction of Juarez right next door, there are other, perfectly safe dark tourist attractions within the USA that can be reached quite conveniently from El Paso. The closest would be some of the prime nuclear tourism sights of the area, in particular Trinity to the north in White Sands Missile Range just across the border in New Mexico. However, the Trinity site is open to the public on only two days each year – so timing it right is essential! Further north, the National Nuclear Museum in Albuquerque is open year round, though. Also within reach, about a half-day's drive away to the west is Tucson, Arizona, which for the dark tourist is particularly interesting thanks to the nearby Titan Missile Museum as well as the AMARG plane "boneyard", both prime destinations for those with a special interest in the Cold War. 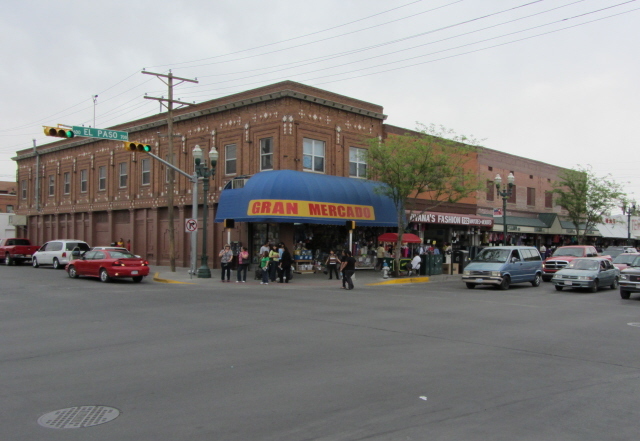 Combinations with non-dark destinations: El Paso is not the most immediately attractive of American cities – unless you're after shopping outlets, which are especially prominent in the greater El Paso area. 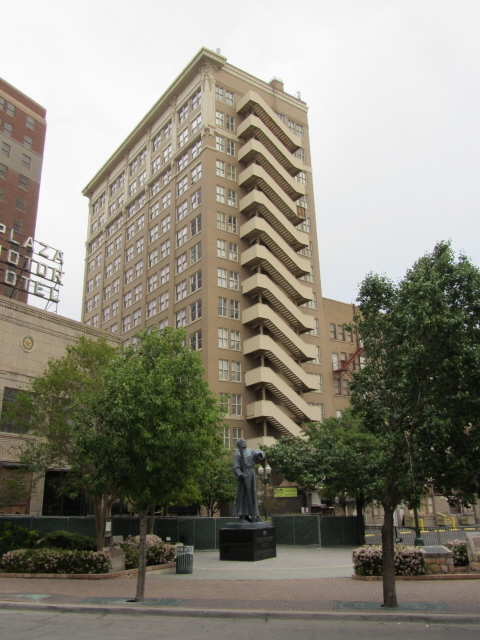 But given its semi-metropolitan size it does also offer its fair share of the usual mainstream attractions such as an archaeology museum, a decent zoo, art museums/galleries, theatres, historic homes, and so forth. The really big draws for international tourists in this region, however, lie rather outside the city, but still within fairly easy reach, in particular the Carlsbad Caverns or the White Sands National Monument, both over in New Mexico (see under Trinity).